What does the richest man on Earth do with his money? The recently minted “richest man” is Jeff Bezos, founder and CEO of Amazon, and he wants to go to space. He wants you to go to space, too. His net worth can rise or fall by billions daily, depending on the stock market, but his $100+ billion status appears secure. 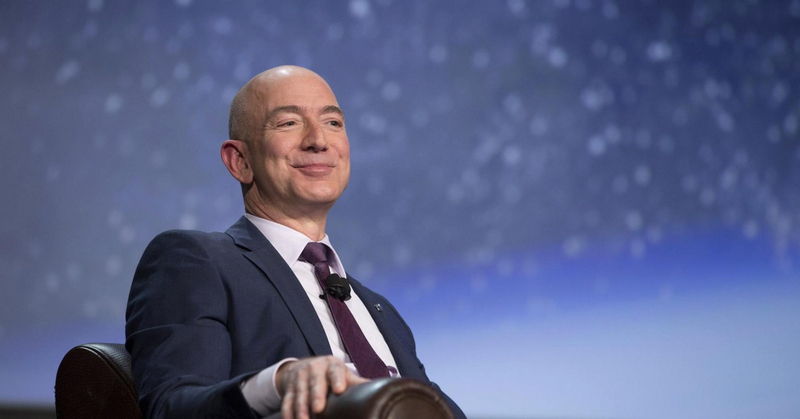 “The only way that I can see to deploy this much financial resource is converting my Amazon winnings into space travel,” he said in a recent interview with Business Insider.